ACI Marina Skradin is situated 20 km from Šibenik along the banks of the river Krka. 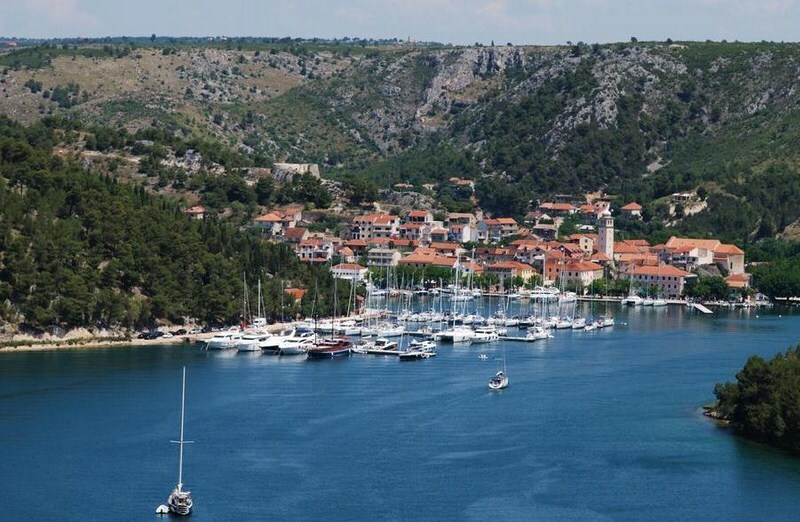 The town of Skradin with its marina form a sole unit. 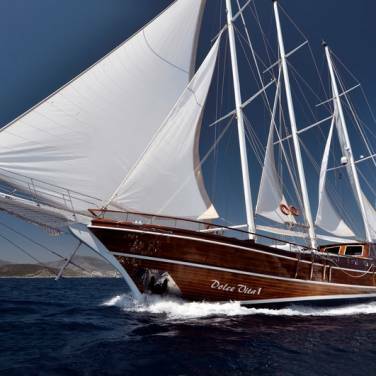 ACI Marina Skradin, particularly revered by captains of wooden boats eager to experience the unprecedented mixture of sea and fresh water, is situated 20 km from Šibenik along the banks of the river Krka. 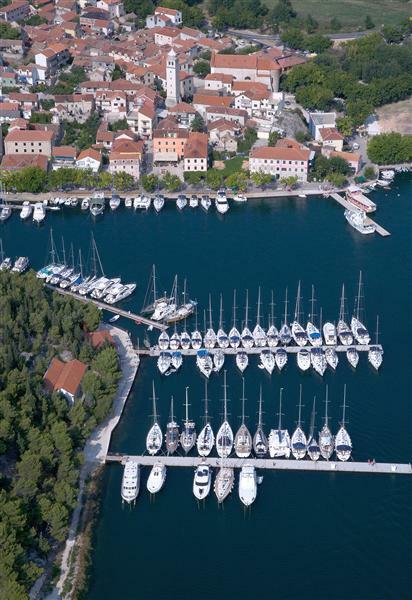 The town of Skradin with its marina form a sole unit. 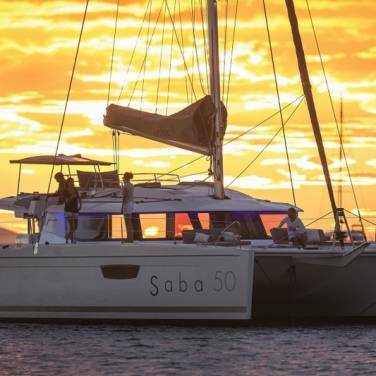 The marina offers 180 berths with water and power supply and can accommodate up to 70 m long mega yachts. 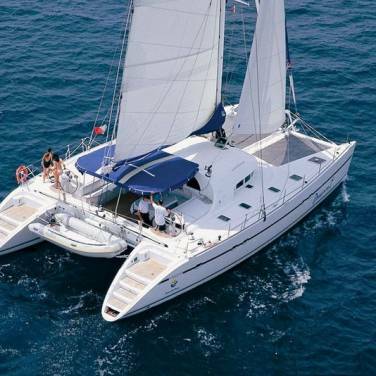 ACI Marina Skradin is open all year round. Reception desk with exchange office, café bar, few neighbouring restaurants souvenir shop, toilet facilities, WLAN Internet. The closest gas station is located 8 nautical miles away, in the city port of Šibenik. The closest international airports are Zadar (55 km) and Split (76 km). 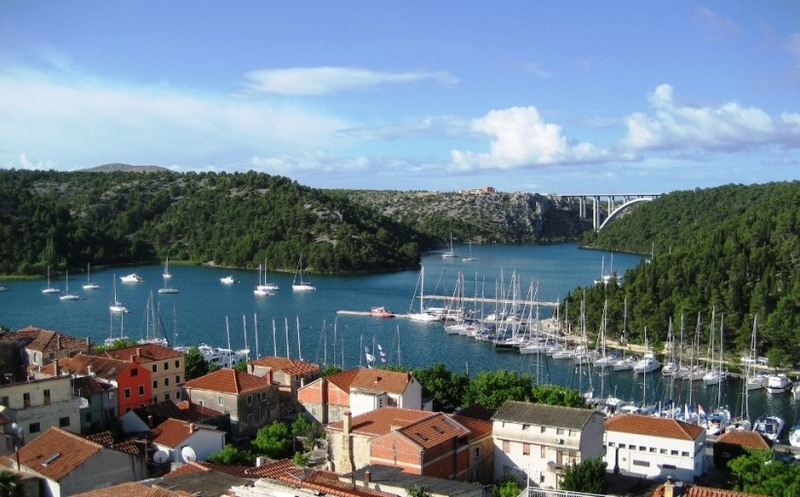 Located only 4 km from the highway entrance, Skradin has good connections with a road network and highways. It is connected with the city of Sibenik by an ordinary bus line.